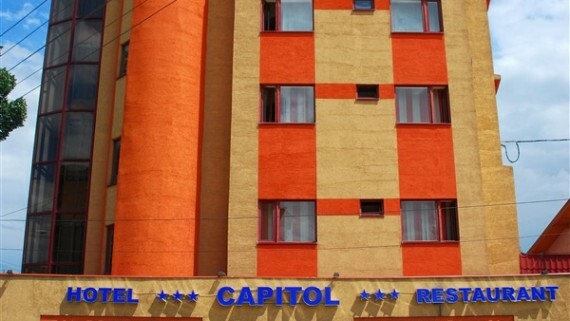 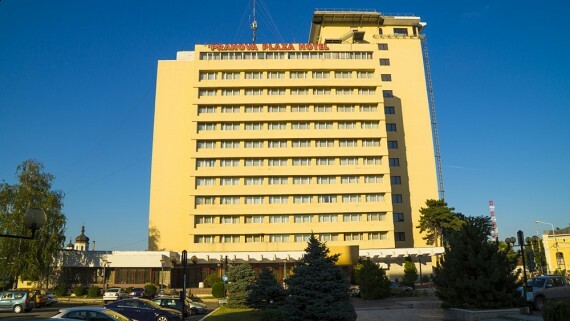 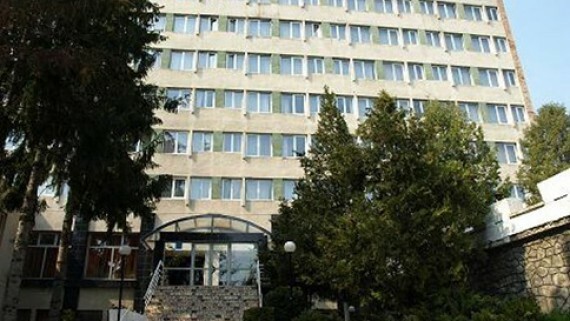 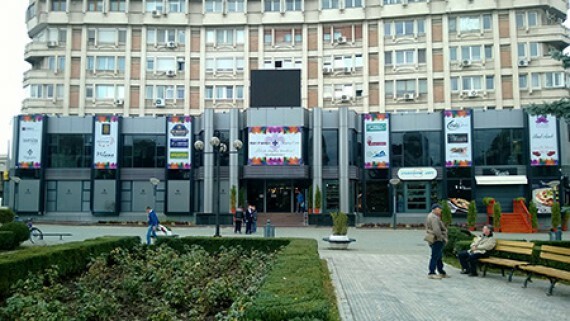 Hotel Orizont can accommodate 45 guests in double rooms with TV, telephone, refrigerator. 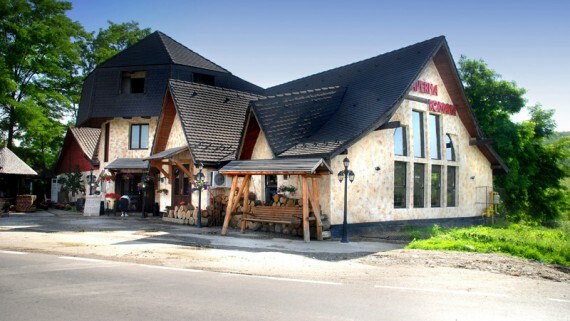 The Romanian traditional cuisine restaurant of Hotel Orizont, modernized in a special architecture, has a capacity of 180 seats inside and 40 seats on the outdoor terrace. 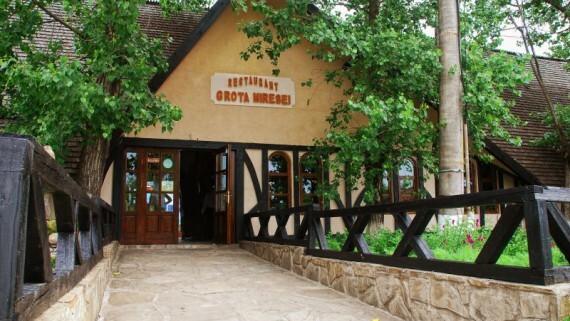 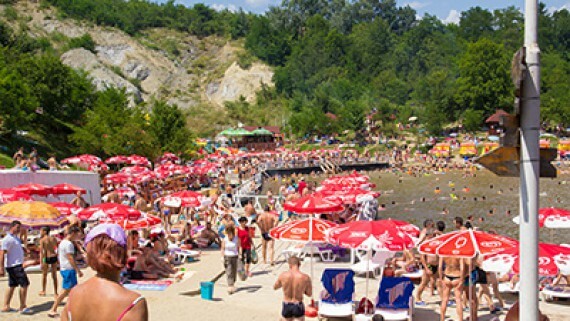 The hotel is centrally located, close to the Mina Unirea (Unirea Salt mine) and is always ready with a varied menu for all preferences.